Astrophotography under a light-polluted night sky can be difficult. 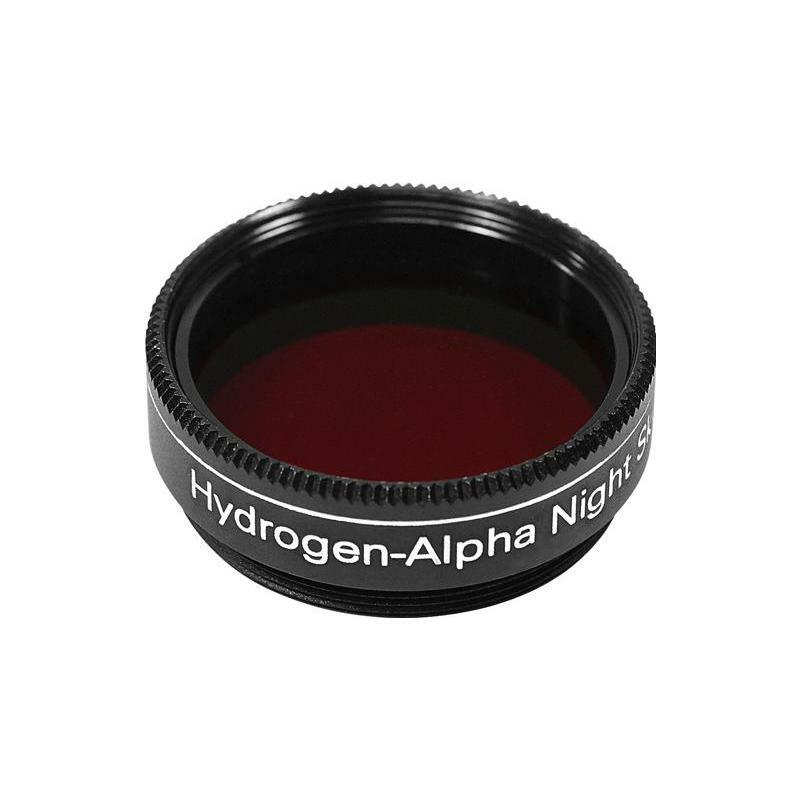 The solution is an H-alpha filter. 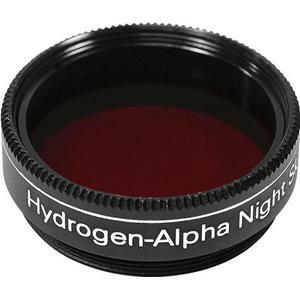 The Omegon H-alpha cut-off filter works to filter out a large part of this light pollution. 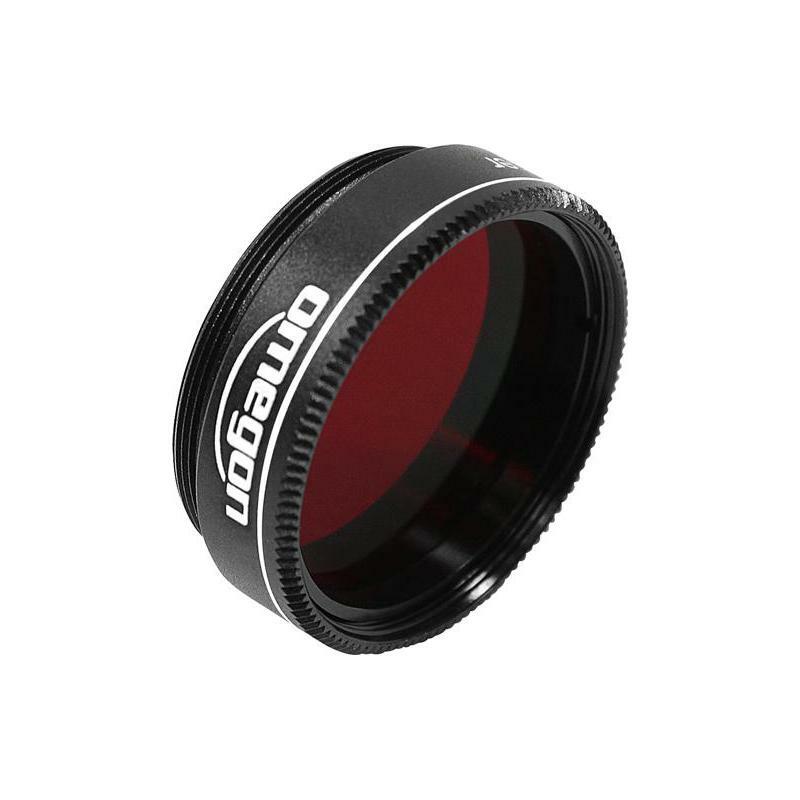 This convenient filter only allows wavelengths above 650nm through, which means it blocks a large part of the scattered light and also blocks the light from artificial mercury and sodium-vapour lamps. 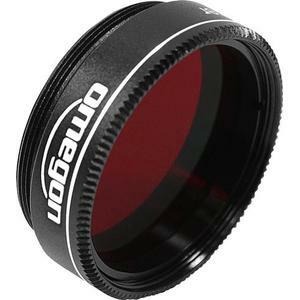 The Omegon H-aplha cut-off filter enhances the contrast between object and sky, allowing you to take good quality images even under urban skies.